Ducts are the veins from the heart of your central system. 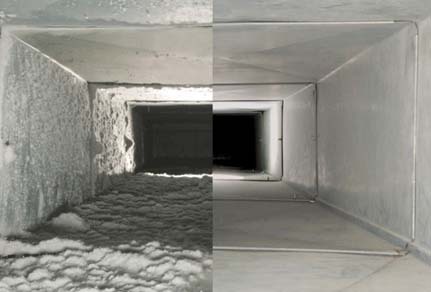 Are you sure that your ductwork is flowing at it's optimal level? 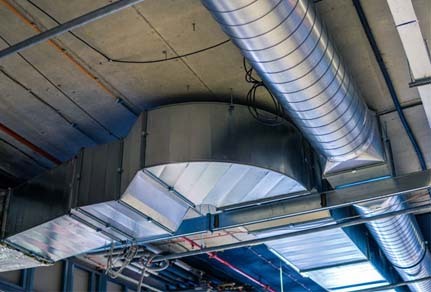 According to Energy Star®, (government backed symbol for energy efficiency) about 20 to 30 percent of the air that moves through the duct system is lost due to leaks, holes, and poorly connected ducts. This will result in higher utility bills and your home having difficulty heating and cooling like it should, regardless of what the thermostat says. Wisdom is hear to make sure your entire system is operating at it's maximum level. You may have the right system but it may not be doing it's job due to bad ducting. Let us come check to make sure you’re system is not only running well but protecting your family.